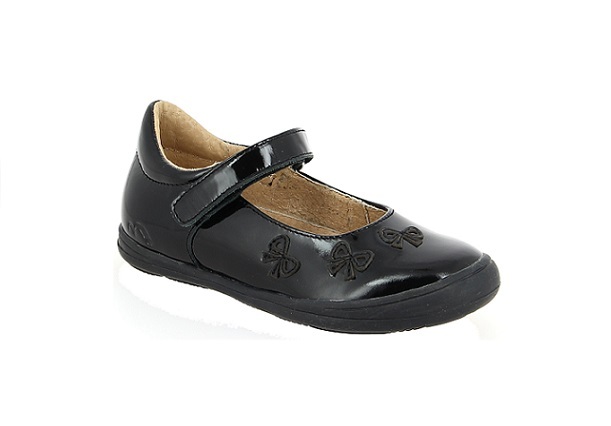 Ena is a black leather open school shoe with flower detailing on the front. It’s a pretty yet robust school shoe with it’s thicker sole and toe bumper. Extra padding around ankle for maximum comfort. Ena is a new shoe to Treehouse this season. 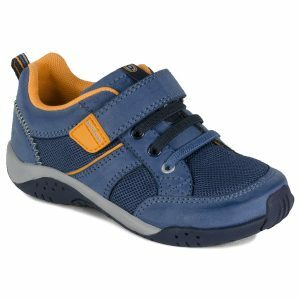 It is a strong shoe due to it’s robust sole unit and toe bumper. 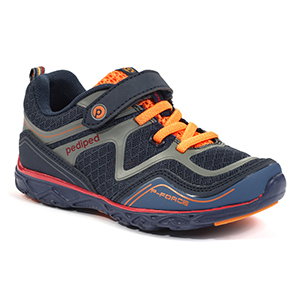 It is a very comfortable shoe as it has extra padded in the inside. Small flower detailing on the front and an easy single Velcro fastening.